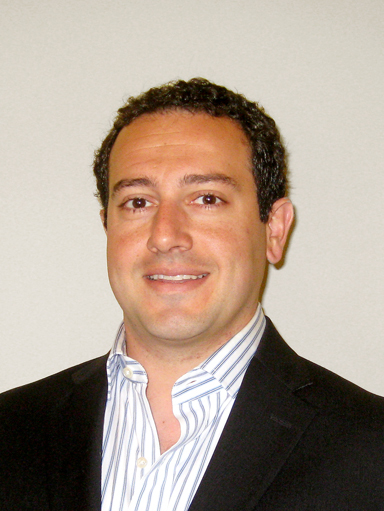 Scott Safadi runs CBPM (Cal Bay Property Management), a property management firm that specializes in managing a variety of apartment complexes in the San Francisco Bay area. His extensive background in real estate, financial analysis, and project management makes Scott Safadi a perfect fit for the properties CBPM manages. Over the years, Scott Safadi has learned the importance of giving each property individualized attention to ensure both clients and tenants receive the service they need. As part of this hands-on customer service, Scott Safadi personally visits each of the locations under CBPM’s management on a regular basis. Customer relations with both tenants and property owners are essential to the success of a property, Scott Safadi has found, so he always makes a point to put both clients and tenants first. His long history in the fields of real estate and construction allow Scott Safadi to utilize his connections to provide savings to the property owners he serves. This savings allows CBPM’s properties to be regularly updated without breaking the bank. Since updates are important in a forward-thinking area like Silicon Valley, Scott Safadi believes this sets CBPM’s properties apart from others in the area. This regular updating also allows property owners to see an increase in the overall value of their properties managed by CBPM—estimated by Scott Safadi to be as high as 10-15% on each unit. A Dartmouth College graduate, Scott Safadi is maintaining slow growth of the properties CBPM manages, believing the key to success is only managing as many properties as he can reasonably oversee personally; his commitment is to remain the point of contact for all of his clients; the property owners. CBPM centers its properties in the San Francisco Bay area, which is the area in which Scott Safadi has spent his career. Because he focuses on one area, Scott Safadi is able to get to know that area and its residents intensively, which improves his ability to provide customized customer service.